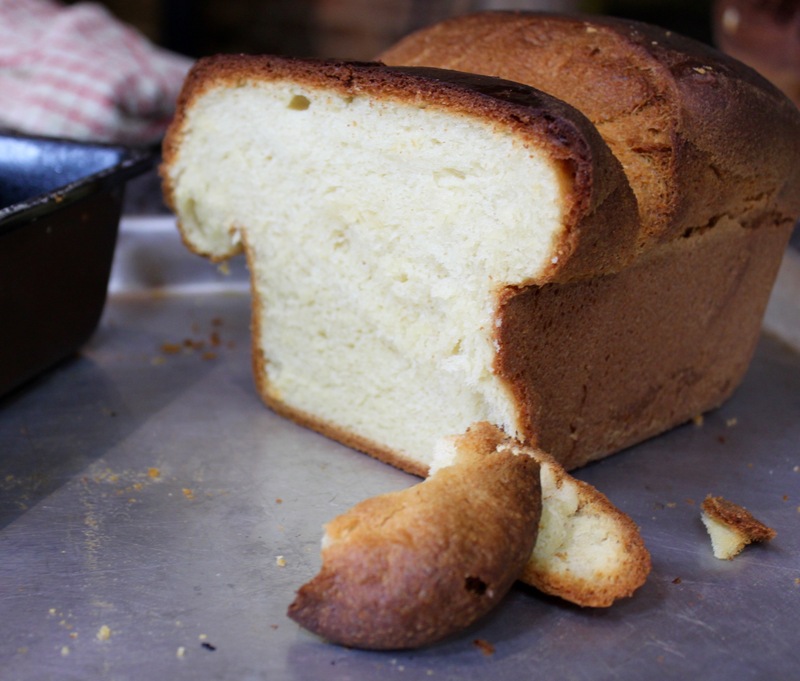 Our wood fired brioche is a truly delicious bread recipe to try out in your wood fired oven. Even better, it freezes really well so you don’t need to eat it all in one sitting! Remember to keep the ends of the loaves to make a super indulgent French toast. Fire up your oven to its optimum temperature, then leave to cool until it reaches around 170°c. Start by placing the flour, salt and sugar into a mixing bowl, and slowly add your heated milk. Add the eggs one by one; ensuring each one is fully incorporated before adding the next. 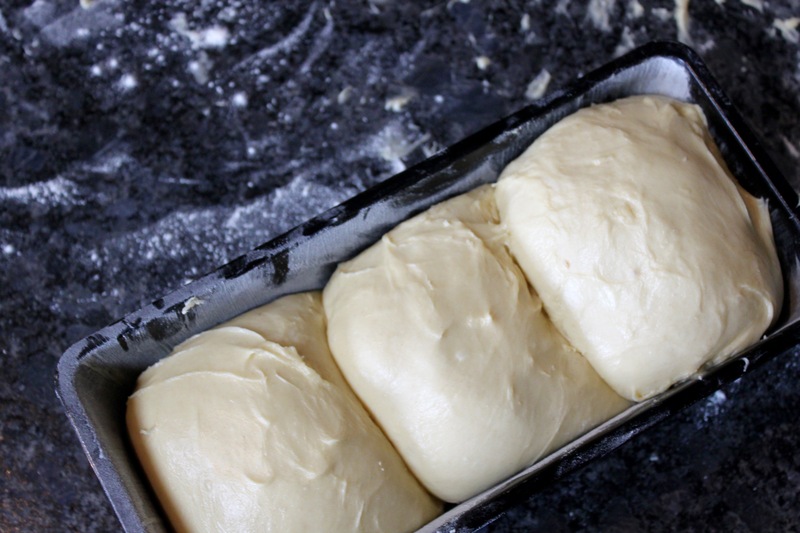 Once all the eggs have begun to form dough, add the diced, room temperature butter in the same way as the eggs. Once you have a shiny, smooth looking dough that is no longer sticking to the side of the mixing bowl, remove from the mixer. Butter and sugar your terrine moulds, and put the brioche dough in three separate balls, lightly cover with cling film and leave to proof for an hour. 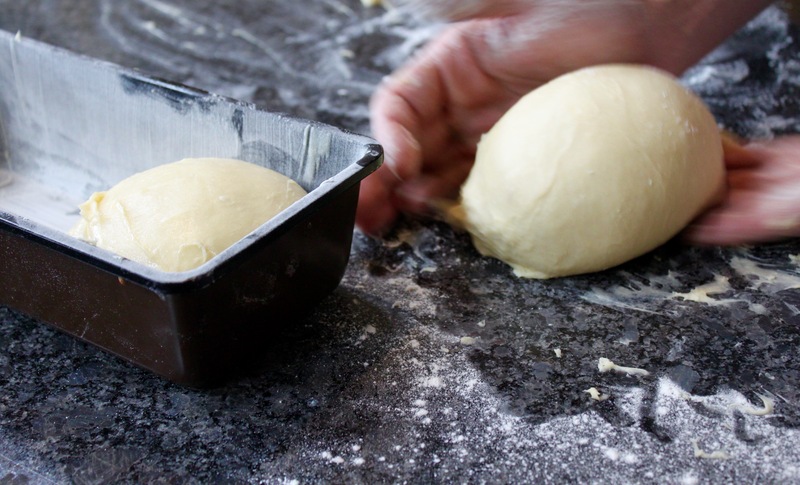 After an hour, carefully brush the loaf top with egg yolk- do this softly or the dough will collapse! Finally, cook in your wood fired oven for around 35 minutes.